Before placing an order notify the server if you or anyone in your party has an allergy. *Indicates Raw Items, Consuming raw or undercooked meats, poultry, seafood, shellfish, or eggs may increase your risk of food-borne illness. Naked, Kale, Spring Greens, Grape Tomatoes, Cucumbers, Red Cabbage, Avocado, Avoverde Sauce, Edamame. Handheld sushi rolls, one complimentary side of sauce per roll. 16 Hour cold brewed tea & coffee made daily, bottomless in-house. at the University of Connecticut, where owners Ronald Liu and Jessica Chiep attended undergrad. The pair went into careers that were a far cry from the food industry. Ronald worked in marketing and sales in the Boston area, while Jessica worked as a Cytogeneticist. In their free time, the two had a passion for traveling and cooking that nurtured a deep appreciation for the cuisines they encountered while abroad. With this love for food the pair delved into unknown territory and decided to open their first restaurant, H.A. Cafe. The first of its kind in the small town of Storrs, H.A. Cafe served unique comfort foods such as okonomiyaki, curry udon, sushi, bubble tea, and much more. As the restaurant and campus grew side by side, the H A cafe launched a new menu item in early 2014: "The Husky Bowl". One busy Friday evening, a couple of Ronald’s friends on the football team came to order sushi rolls, but the line was backed up out the door and maki rolls were time intensive. The idea to build a bowl with raw cut fish was born. Although not a unique concept as marinated cross-cut raw fish over rice is an original Hawaiian staple, but it was certainly revolutionary on that cold January evening. Soon word got out about the Husky Bowl and before long, it became an official item on the menu and ultimately an entire concept based around it was developed in 2015. This concept became known as the Love Art Sushi project. The search then commenced to bring this concept to reality as both Jessica and Ronald had been set on returning to Boston. 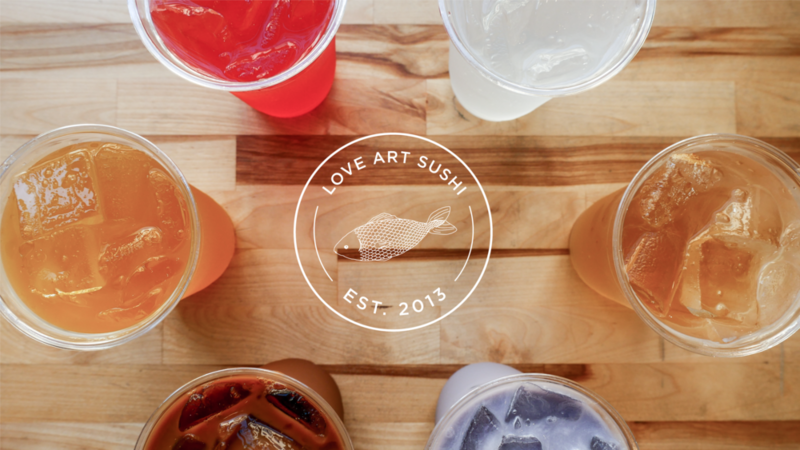 Love Art Sushi opened its doors in Fenway in January of 2017. Love Art Sushi’s concept is simple. Provide customers with extensive choices and deliciousness at affordable prices. Ingredients are sourced daily in small batches so meals are as fresh as possible. With a wide range of options, the Love Art team is ready to assist customers with their needs across a wide spectrum of possibilities. Going above and beyond for our customer’s needs is simply standard and has been our foundation throughout the years. Paying homage to the destinations that the pair call their alternate homes, the Love Art brand can be defined as Japanese with Hawaiian and Korean influences through a New England lense not just in flavor but in hospitality, execution, and culture. Partner with Love Art Sushi & raise money for your organization.  Coordinate a time and day with us to book a fundraiser at Love Art Sushi! For more information inquire below! Order ahead online and skip the line! Pick up your food in store when it’s convenient or have it delivered right to your door!